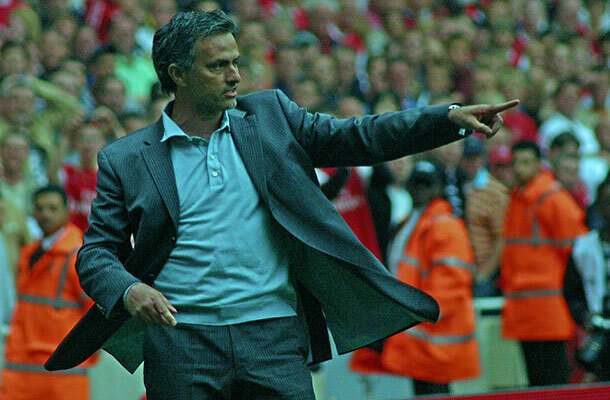 Image of José Mourinho by Ronnie Macdonald on Flickr used under Creative Commons. Interestingly, there was a stumbling block which held up his appointment with the team: trade marks. It was discovered that Chelsea, his former club, had registered his name as a trade mark for a number of goods and services. This means that using his name on any of the goods or services detailed in the registration would potentially infringe Chelsea’s rights. If you are thinking of going into business, it is likely that you will invest time, money and effort in creating a new brand. Think how disastrous it would be to learn that the trade mark you have chosen is already in use or even worse you receive a letter informing you that your trade mark is owned by someone else. is your trade mark memorable? what kind of image are you trying to create? is your trade mark distinctive? does your trade mark describe your goods or services? is your trade mark deceptive? what trade marks do your competitors use? does your trade mark have a different meaning in another language? Once you have chosen your trade mark the first step in avoiding problems is to determine whether it is available for use and registration in the markets where you plan to use it. A trade mark search is a vital part of the process to ensure that your chosen trade mark is not visually, phonetically or conceptually similar to any earlier mark for the same or similar goods and services and that it is distinctive, not deceptive or contrary to public policy or morality. You can carry out your own basic trade mark search by using our online database. This will give you an indication of whether the name you intend to use has already been applied for, or registered by someone else. However, this should not be regarded as a comprehensive search, as the search criteria is limited to the text you enter in the search box and will not look for phonetic equivalent marks or logos which may contain the wording. It is always prudent to conduct a trade mark search before a particular trade mark is adopted and used in commerce. A trade mark search involves a comprehensive review of all the marks that have been entered in the trade mark registry within the classes your goods or services are to be registered. Also a cross search of other classes which may contain similar goods or services. We have introduced the ‘Right Start’ application process to reduce the upfront cost when applying. With Right Start, you pay an initial fee of GBP 100.00 plus GBP 25.00 for each additional class. The examination takes the same time as the standard examination service and we will e-mail the examination report to you and if there are any problems you can discuss them with the examiner. If you decide to proceed with your application you must pay us the outstanding balance of the application and any additional class fees. If you decide not to go ahead, you can let your application lapse and not pay any further fees. Make sure that you don’t get it wrong and use someone’s trade mark, even if it’s unintentional, it could prove to be costly. 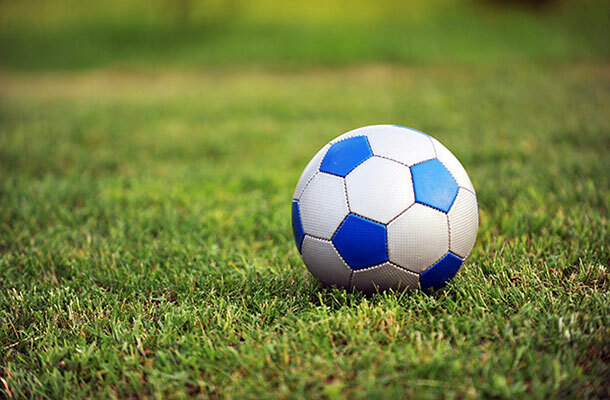 If you require further guidance, you may want to seek IP advice.